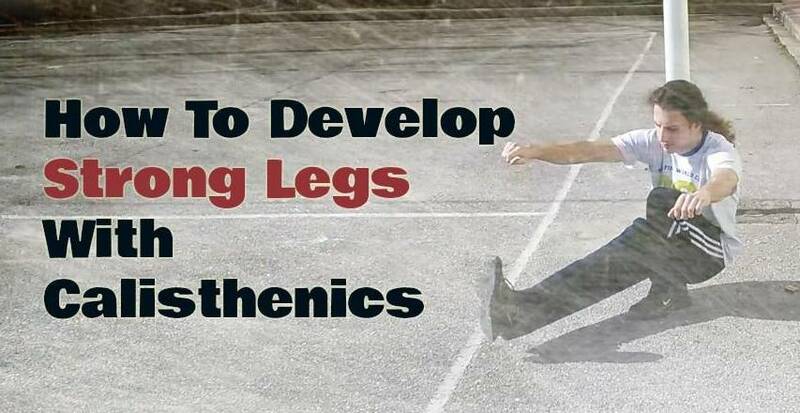 To gather all the calisthenics exercises in one place. 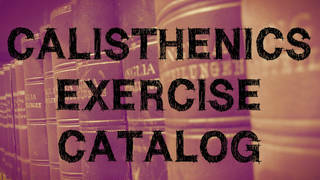 More specifically, here, you’ll find over 150 different calisthenics exercises for muscle, strength and explosiveness. The exercises are divided based on the movement pattern (ie. push – pull) and the muscles they involve (ie. neck – legs). In this article, you’ll find 33 push ups variations. 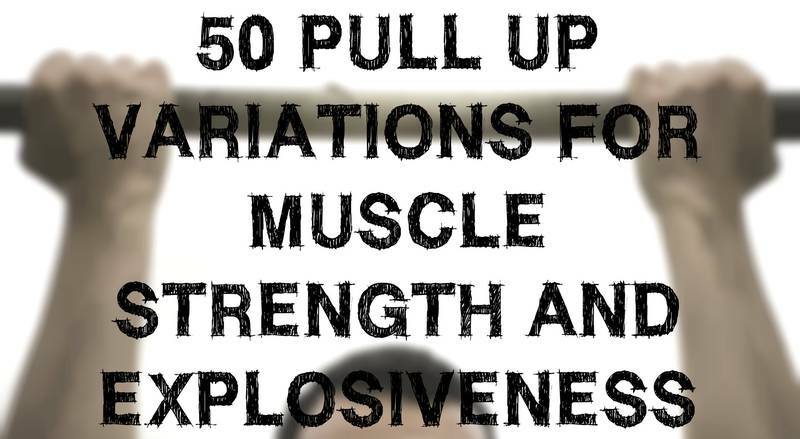 Here, you’ll discover 50 different pull up variations. These variations can help you build more muscle, become stronger and be faster and more explosive. Unlike the previous articles, this isn’t a list but a tutorial. 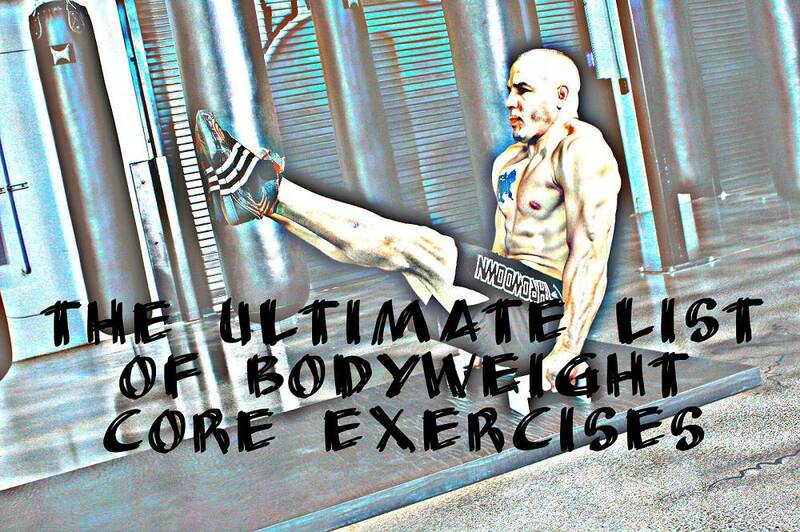 In this post, you’ll find 61 bodyweight core exercises that will help you develop impressive core strength. Sometimes you may not have access to a pull up bar. 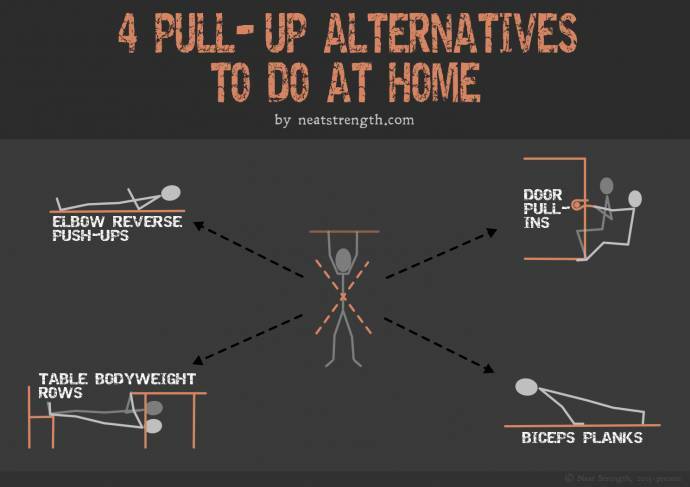 If that’s the case, you can train with one of these pull up alternatives.